Morocco has been deemed the “Mecca” of hash production and is one of the largest producers in the world. 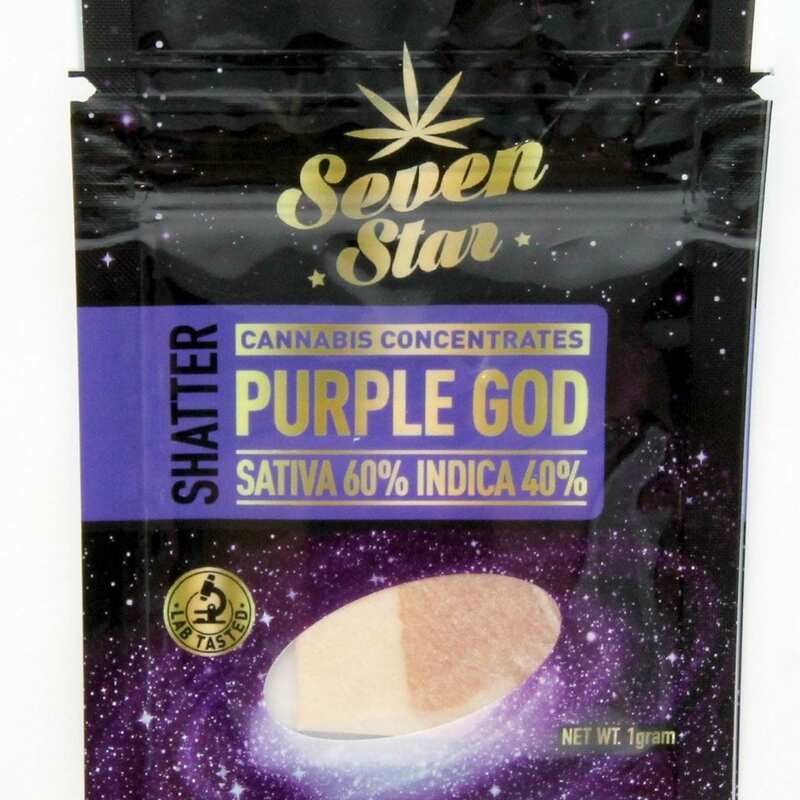 This batch has been produced using high quality sativa strains, making it uplifting and stimulating, yet still maintaining the hashish body buzz we expect. 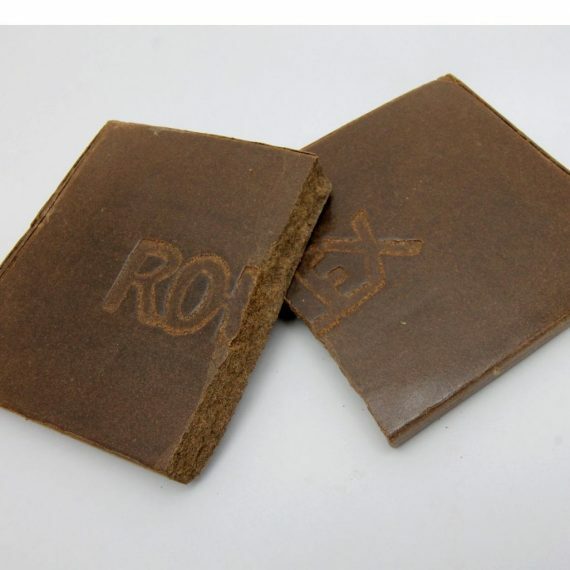 The Moroccan Hash is quite hard and light in colour, and has a soft, sweet flavor and aroma. I made an impulse purchase and bought this. I’m not a huge hash fan, but my buds loved it! enjoyed this product. usually pick it up ever other order. nice clean smoke (great in the pipe) or sprinkle into a doob for a little extra . crumbles well when heated. Nice taste and smell, thanks for the memories Greenz. Smooth hash, came clean and well packaged. Great high with a slow burn . Its effects are great for a work pick me up as well as a lounging body buzz !! smooooth, hard and crumbly. not too strong, pleasant smoke. Very good hash! Will order on the regular! Slow cooked this in butter for 2 hours with a pinch of cinnamon to play on the wonderful taste of this hash and made some wonderful brownies. Word got out I had a batch and people flocked to the smell. I have been asked to make them again for the next party and oh boy I look forward to getting more. Great product, and with a sale price… why not try it yourself? I always love some hash from time to time, this stuff was good. Really really Nice Sativa hash. Pressed rock hard it softens great with heat and it’s a really nice buzz and very tasty without the harshness a lot of hash has. The habibi is definitely more refined taste wise than the Rolex. I like it! Tastes like crap, and didn’t hit me. Not sure if I got the really old hardened batch or what? Enjoyed this alot. great for once and a while. Bought it as a gift. Smoked it with the recipient, was quite pleased. Been a few years since I’ve had any decent hash. Great bang for your buck. Great high, pretty harsh roach but still a classic. Alone or mixed, this hash is just superb. Great as per usual. I did find this batch to be a little less potent than the previous one although one could argue that my tolerance did increase considerably given how often i smoke. Pretty decent rolex hash, hard and dry, got the typical morrocan spicy taste and not super potent so its great in the morning/day. Great price , previouslyordered 28g a couple months ago and look like its the same bach/supplier. Great taste smooth good price to lol. I absolutely love the smell and taste of this hash, very nostalgic. I honestly will have to say one of the best hash’s I have ever smoked ! I haven’t been able to get hash locally for years. This reminds me a bit like blonde hash and black hash f**ked and had a baby. The black hash of yesteryear was more pliable, this Moroccan hash is hard so I find I have to shave it off to smoke it. It is nice stuff though. Did not like the taste nor the high. Taste is dry and not fun. Not the best quality. Tastes great. Burns good. Nice mellow high. Recommended for the price! Burns nice and slow. Great hash for the price! Good product, I have recommended it to others. Good price. Not bad. Oldschool hard hash. I found this hash to be very relaxing and calm without the sleepiness. Great taste. Perfect for a hangover. Great on its own or for and extra kick to your doobies its a great add on. I definitely will buy this again and recommend to others. Really smooth nice taste a nice little treat. Yeah I have to agree with the other, the most recent batch was def not Habib. Harsh, dry, missing that nice classic morocaness about it. Those of you who know, know what I mean. Regular moroccan hash, pretty sure its ROLEX and not Habibi. Low potency, got the regular “moroccan” spicy taste, must say its a little harsh on the throat and dry unlike authentic habibi. for the price its a nice deal. This is a very nice product ! Best hash I’ve ever smoked ! It’s very smooth taste on exhale leaves you wanting more to go with it’s nicely set mellow effects . Very enjoyable! Very satisfied! Will purchase again ! The more I smoke this stuff, the more I love it. Great old school taste and high that lasts a long time. It’s great for pain and sleeplessness. Excellent product, decent price. Bought before, will buy again. Highly recommended. Amazing ! Always consistent with their products. Yaletown Flower Co in my opinion is the best ! Don’t worry and purchase this, it’s truly number one in quality – aroma – high and truly original morrocan ! Love this stuff! If your looking for something to give a little extra kick to your rollies, and set the taste buds on overdrive, grab some of this. It’s also obviously great on its own. I can honestly say you can’t go wrong with ordering this. I give every thumb up possible! Reminders of the 70″s when hash was a rare indulgence. Thank you for those awesome memories. Not earth shattering but it gets the job done. Rock hard requiring heat to bust up with a fairly mild flavor, found it a bit harsh on the throat/lungs. All in all a decent hash at a fair price point. Can’t keep the stuff around all my friends and family requested every time they come over! I think there are a lot of people who try Hash for the first time here or are simply not use to smoke a lot of Morrocan Hash. I am going to make things clear once for all for EVERYONE. I am from France, smoking hash for half of my life ( all coming from Spain or Morroco ) and I use to live in Amsterdam for while as well. Greenz.ca crew was carrying the best hash ever that can be found in Canada during June / start of July. I know it cuz I bought almost all their inventory left. That has was definitely a Morrocan hash made from the best harvest of the year. It was dark ( not so blonde ), hard but somehow flexible, enough not to make any crumble pieces when you break it. And over all, it has that super punchy spicy flavor that made it AAAA Morrocan Hash. Even in Amsterdam, I struggled to find such pure nevertheless potent Hash. Thing is that THE NEW BATCH of morrocan Hash, Greenz.ca is carrying right now HAS NOTHING TO DO WITH the previous batch. I know it’s weird… even with the same stampe ( usually Habibi or Rollex in Canada ), the hash quality could vary dramatically… and this is the case. I am not saying that this hash is cut or mixed with the basic chemical they use on the European market… but it might be the third or 4th press coming from the Morrocan farm ( or sometimes they use a full batch of leaf to press their Hash ). What can I say other than nothing and bow down to this beautiful medicinal creation. Smooth flavour beautiful Aroma, Pure top Quality Moroccan. I call this ”night in Marseille” as it reminds me of Europe and ”Le shitte” (Moroccan hash) they call there, same quality my friends, just apply a little heat and break off as much as you need. 99.9999% approved by me! 😀 thank you Greenz.ca and friends for making the impossible, possible! p.s LOVED THE HAT! AND THE KEY CHAIN ! thank you so much. I have not had hash in about 15 years and decided to try some for a treat. I was not disappointed and the effects were a relaxing head and body high that lasted for quite a while. It was a bit hard but with a little heat it was easy to crumble. Definitely worth the price. Best buzz for best price. Mellow high and taste perfect for the end of the day. Very nice stuff, thanks greenz. This 2nd batch is much better then the batch I got in March, this is like the old school hash. It loses a star because it’s not quite there, it is missing that spice that old school Moroccan hash. Good stuff though no doubt. This is by far the best hash I have smoked in my life. I have recommended the site based on this product alone! Smells nice and has a very interesting taste. It was a bit harsh for me but I’m also not very used to smoking hash so that’s probably the issue. Will definitely purchase again. Perfect! Just what I wanted! It is really cool to find hash. Especially hash that smells this good and alleviates all body aches. Way to go Greenz, this one is a gooder. Clean smoke and flavorful, will definately buy again once I run out! Remember the 80’s, same good old hash. Real old school ! Great smell and taste not to mention the awesome buzz. Super hash thank you Greenz ! Loved it , brought me back 35 years . Great smoke , smell and what a buzz . Loved this hash; same great taste and texture I remember from back in HS!! Best bang for your buck, great body stone, perfect for before bedtime – I slept like a baby! Decent hash. Not terribly potent but it’s still nice to add in a bowl or vape chamber. It burns well, isn’t too harsh, and has a very nice floral/herbal smell. Would definitely buy it again. Helped alot. Nice and clean burn. Great taste look and smoke! Perfect addition! Great Classic Hash taste with a medium high. Good daytime stuff and perfect for the occasional user. Not really feelin this one, it tastes really off and leaves a weird after taste. One of the weakest hash i have had, i usually go through my hash super quick when i get it. But i have yet to finish this one. Only thing i like about this one is how well it stays together. Both my husband and i were not really liking it. Bought before, will buy again. I love the taste and the high – reminds me of what I smoked back in the day! Recommended. Lovely stuff. Like others said, tastes and smells like the Eighties. This is some great hash! love it, i just wish the price would come down a bit though. Good taste,smooth and fairly potent! Will buy again! Very smooth – great product! Very smooth and taste is great! 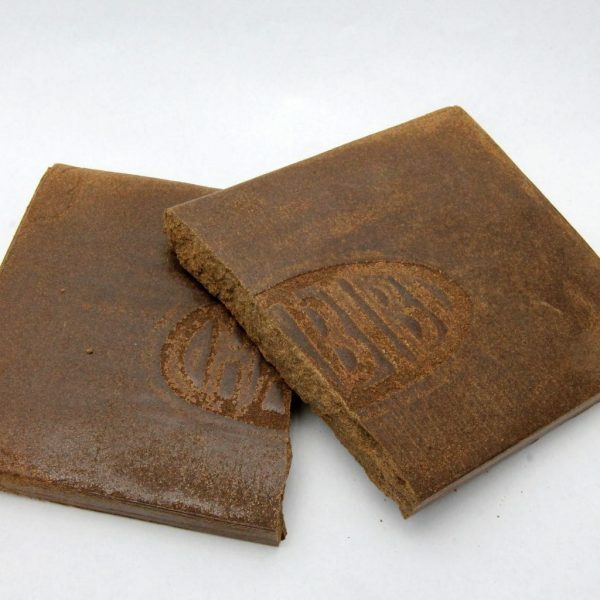 Great product – old school hash. Great taste with a nice finish, great long-lasting buzz. Great for day or night, but don’t smoke too much – it will knock you on your a$$. Bought before, will buy again. Recommended. I dropped a nice hard piece of this in my pipe and was blown away at the smooth hit that it gave, as well as the delicious flowery after-taste that it leaves. Hash that will leave you numb!!! Great tasting blonde hash. Powders nice when heated. Nice smooth/spicy flavour. Decent quality, you won’t be disappointed. Will by again! Aïe aïe aïe c’est du bon hash comme à l’époque (y’a longtemps !!) Et en plus, il est traité sans solvent… C’est le grand bonheur ! Thank you Greenz. All products are good. Really. THIS is the old school hash I remember from the 80’s. Most of the stuff is simply not the same. Strong, long-lasting high, great taste, nice mellow buzz. I really love this stuff and will order again! Good old moroccan hash. Hard but very easy to grind with a pair of scissors, tastes on point. I recommend it for daytime uses. This is the real McCoy, sweet and tasty with a nice kick. Very dense and hard but breaks down and blends beautifully when gently heated. Great hash! Very creamy tasting and uplifting high. Will not would buy again! Nice hash, reminds me of the stuff I used to get back 30 years ago. Classic hash smell burns smooth and tastes great. This stuff is so much better then anything else. Super smooth and keeps you level. Love the no ups and downs. Ahhhhhh…. Ordering more! Wonderful old school hash. Ordered 4 grams and im still using it. Shaved off pieces into joints or hit it in a onehitter pipe. Very nice flavour and it will get you if you put too much. crumble a small amount into a j and that j will be 2x maybe 3x the power. If this is what people were smoking in the 90’s than wow! Strong stuff. Will put you down. Very happy, especially at its price. Just a great hash overall. I can see why the other reviews are extremely positive. Nice and smooth with a perfect complimentary high. I find it great for those sleepless nights or any time of the day as long as you don’t go overboard with it. I break it up into small pieces and mix it with some bud in the vaporizer. Hasn’t disappointed yet, thanks Greenz! This is my favorite love it .Can not beat the price point or the quality of this hash. Morrocan hash. You can never go wrong with Morrocan hash! Great, smooth taste. Excellent high. Smokes very well, stays lit for a while so it’s good for joints. Great price for a great taste, love this sprinkled in a joint! This hash rocks, nice consistency, taste and high. Such an old school flashback. Amazing! Nice smoke for a great price. Been smokin this stuff for years but when I found your site and seen the price of this, one of my most favourite smokeables, I became rather excited. Thank you. For my oz. and for the free herb sample. Cool. very relaxing and spicy ! Very good product, very relaxing and euphoric, and very good quality! It was nice to find a good quality hash at a good price…ordered more because what can I say I like it! 3 blades and it was relaxation time! Not much to say that hasn’t been already. The 15$ price point really compliments it well for a quality product. As the rest of the commwnts say..what a throwback! Clean dense earthy. Top notch. Tasty Very nice smooth and potent. Hard press, yet pliable at body heat. Excellent example of imported Morrocan hash. I really prefer the bubble. But when no bubble this is a good sub. I hesitate to buy the black ( I have not tried the two new types yet so no judgement) but I I still have a chunk of black that is not consumable they had on for a very short time… tastes horrid. Is the bubble supplier out ? Big fan, nice taste, mild flavour. Nice spicy hash for daytime. Goes well with a pinch of tobacco in a pipe but not the strongest buzz. Pretty good buzz, nice and smooth. Not very experienced with these types of hash but it seemed great. Nice Hash that gives you a great buzz. I wish I had got more. It reminds me of High School. There is an old school musky creamy smell to it, very hard but still has a little give to it. I do feel the sativa side of it and after the body buzz takes it away. I do think the pink kush bubble hash hits me harder then this but then again the bubble hash is a bit more expensive. So happy I found this. Love the flavour of this. Moroccan Hash (Solventless)s should be nicknamed “Golden Era” for the Golden Era of Hip Hop this took me back to. I have to agree with some of these reviews, because this hash is back in the day amazing! Blended with a session, prepare for a TKO. Great old school hash. Extremely hard,heat up the corner with a lighter lightly and It spreads right out perfect in a spliff. Good flavour and chilled out buzz. Very nice product. Not as potent as the others but is the real deal like I use to get in the late 80’s. One of my favourites thus far. Reminds me of parties in the 90’s. Very heavy body effects, smooth, lovely almost exotic smell. This is the Old School hash you got back in the day. Nice clean buzz, smooth finish, crumbles nicely when heated. Flavour really takes you back, good high for doing something else if you want. All in all a 5/5. SWEET!!!! 6ixotics Bamboo Stick Canna Co. Medibles Cannadees Collab Concentrates Dabs2Go East Coast Concentrates Elevated Extracts Erbatip Friendly Flower Co. Gastown Global Refinery Haaze High Hemp Horatio Dilbert Concentrates Kind Selections Liquid Sunshine Magi Farms Mermaid Medicals MJ Creams Mota Nu Concentrates Potent Pantry Primo Pure Relief Secret Society Medibles Seven Star Shatter Master Terpfire Test Genetics Toko Trichome Gardens Tucann Yaletown Flower Co. Spread the word and connect with us! Please enter your birthday to verify your age. Please note: There will be no mail out Friday or Monday due to Canada Post closure for Easter.